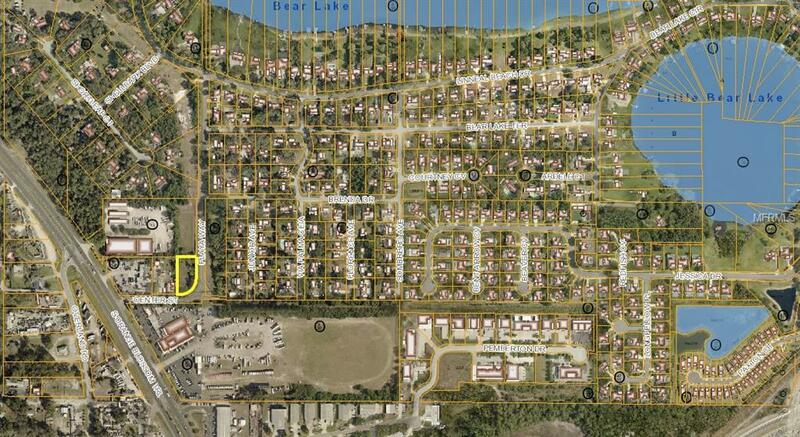 Large cleared corner lot with possible re-zoning to commercial per Seminole County. 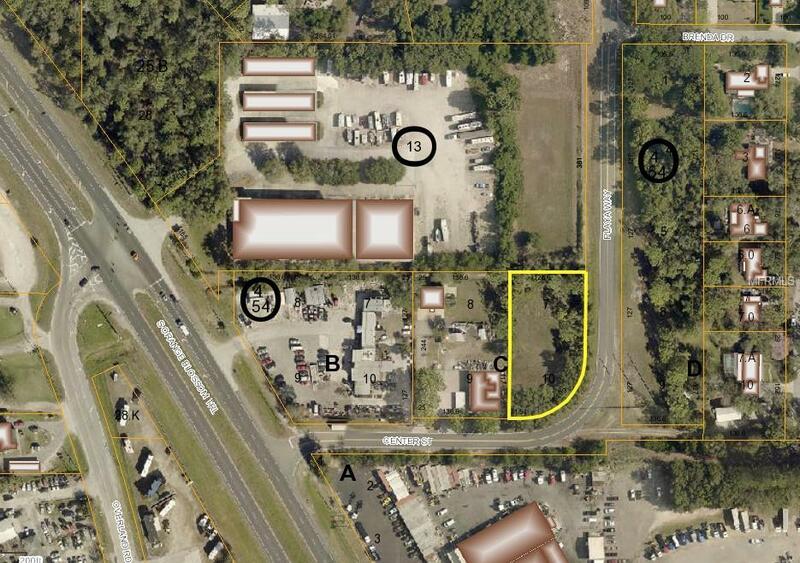 Adjacent to commercial properties on the North & West and close to 441. Great opportunity to build! Listing provided courtesy of Margaux Realty Inc.